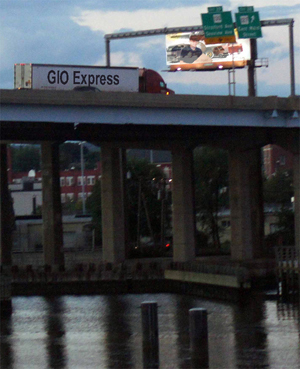 GIO Express will ship anything anywhere. We go where you need us to. Call us toll free at (888) 291-9601 to tell us what you need.